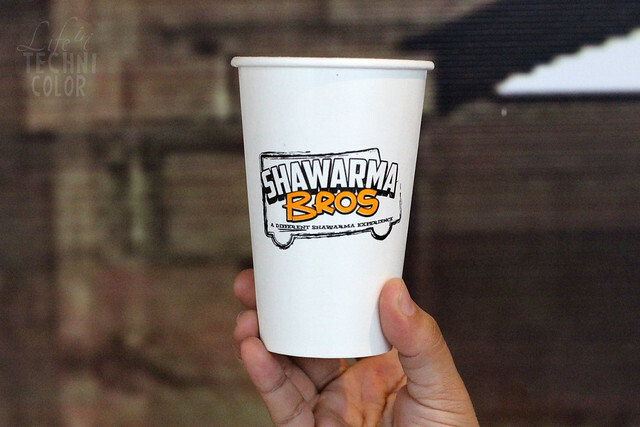 Shawarma Bros offers "a different shawarma experience." 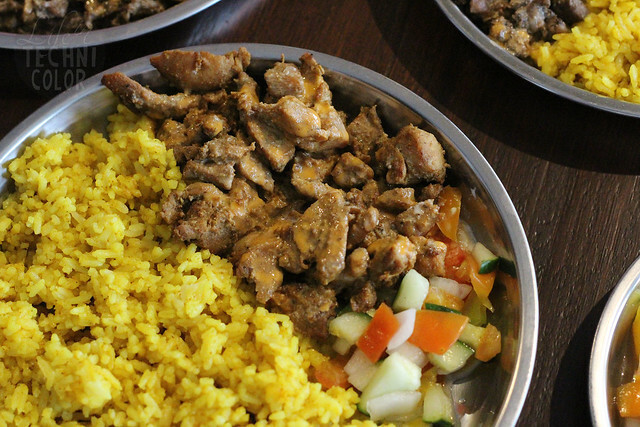 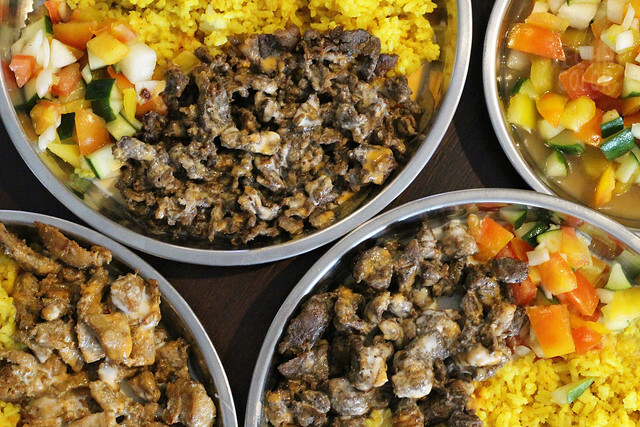 Since Filipinos are predominantly rice consumers, they decided to offer Shawarma Rice Plates instead of the traditional wraps. 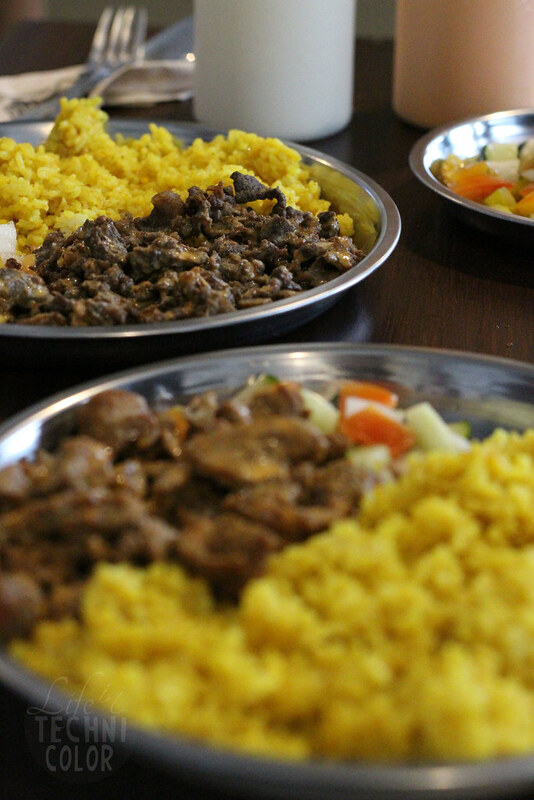 Unlike other shawarma stalls, Shawarma Bros uses Biryani rice instead of just plain rice, include lamb in their menu and have three different kinds of sauces like the Cheese and Chili Tomato. 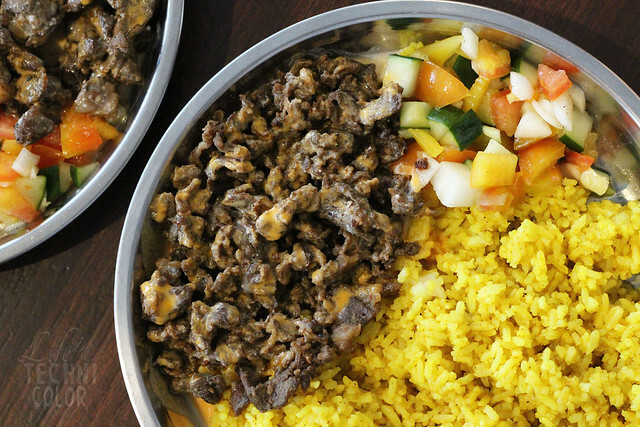 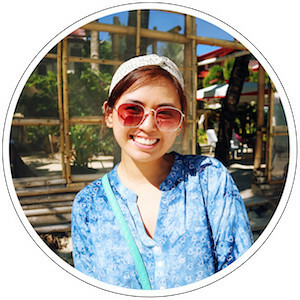 To complement the Persian taste, they even created their own version of a mango salsa. 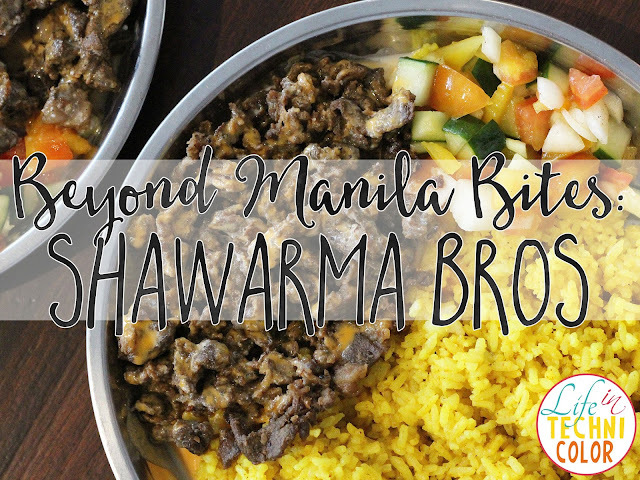 The combination of flavors that Shawarma Bros offers have been well-received by Filipinos all over. 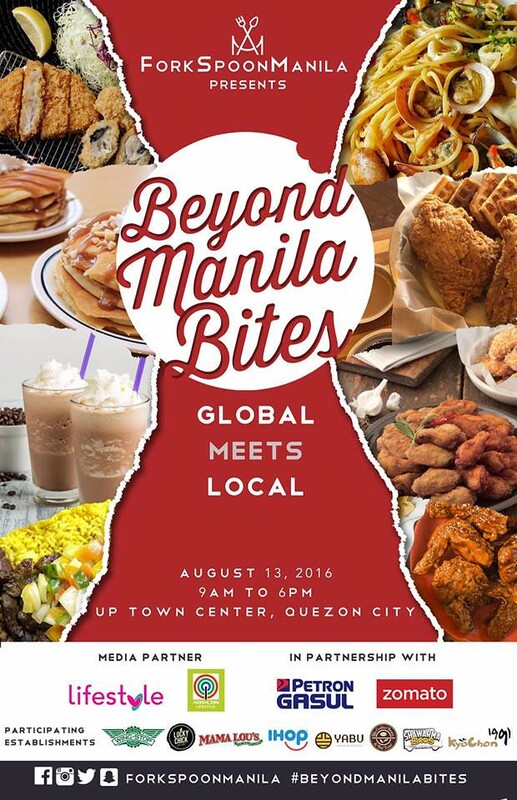 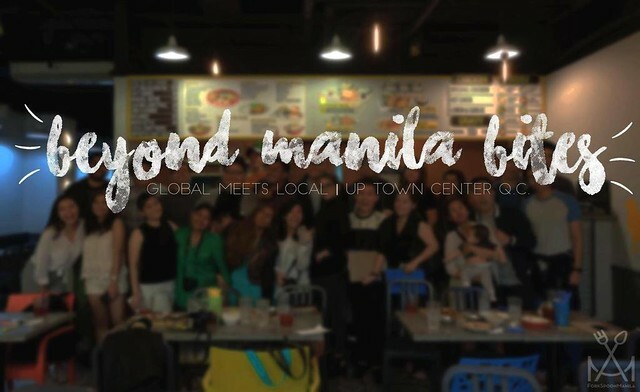 Would you believe they only started as a food truck and now they have two branches - BGC Stopover and UP Town Center! 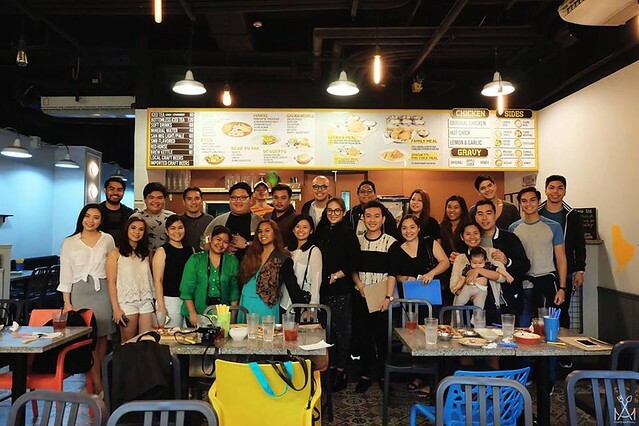 Thank you, Shawarma Bros, for the warm welcome!